DRC (MNN/MAF) — The recent natural birth of conjoined twin baby girls in the bush of the Democratic Republic of Congo was a rare occurrence. The closest hospital in Vanga was a two-day drive by motorbike, and even that hospital was not fully equipped to separate conjoined infants. The next closest hospital was in Kinshasa, another 12-14 hours away and with treacherous roads. The birth of conjoined twins is very rare, accounting for only one out of every 200,000 births according to the University of Maryland Medical Center. Conjoined twins have their skin or often even internal organs fused together in the womb. Around 40-60 percent of conjoined twins are stillborn and 35 percent only live one day. 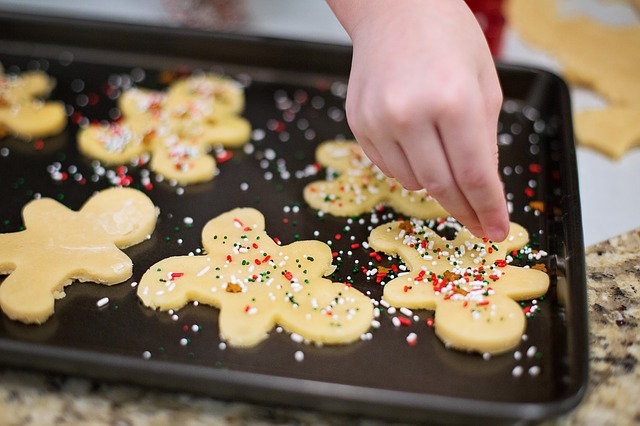 Only between 5-25 percent of conjoined twins survive. 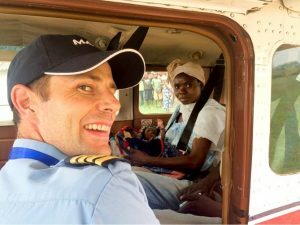 Pilot Brett Reierson with Mission Aviation Fellowship in West DRC knew something was up when he saw a crowd some 200-strong headed toward the airplane in Vanga. The doctor ushered a woman aboard with a bundle in her arms. The doctor explained that the woman had given birth to conjoined twins nine days before, in a village so far away that no one in Vanga knew where it was. The twin girls were joined at the naval and shared some intestines. After reaching a nearby health center, the family then traveled 250 km further on a motorcycle to reach the Vanga Evangelical Hospital. The doctors in Vanga contacted a team of volunteer surgeons in Kinshasa who operate free of charge on children born with deformities. 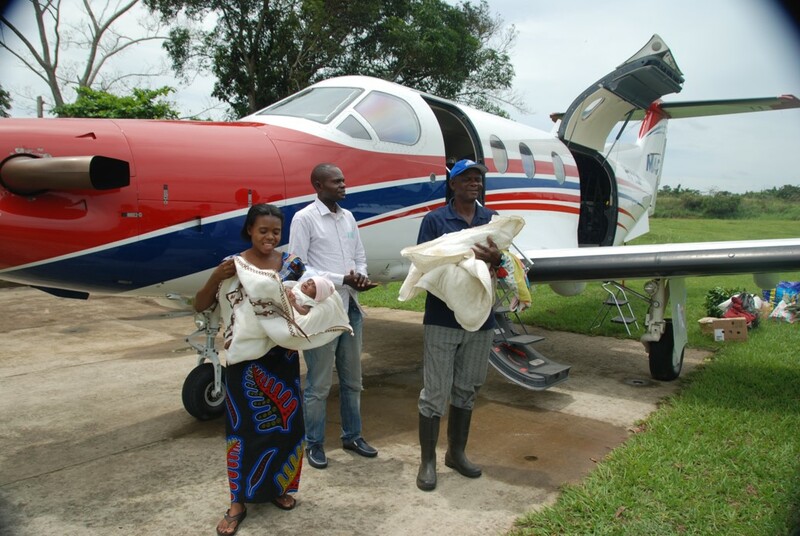 MAF has three operating bases in the DRC. 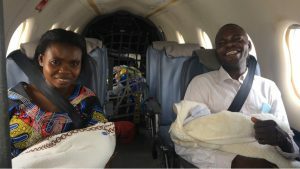 Reierson and his wife have been with MAF in West DRC for about a year, and he says carrying out medical flights are just one of the many ways they serve in the country. “We operate and maintain eight small aircraft across the country and we do that to provide flights for missionaries, the local church, and humanitarian aid organizations that are working in the remote areas of the country,” Reierson explains. As MAF serves the communities and families in the DRC, they are serving as witnesses for Christ. 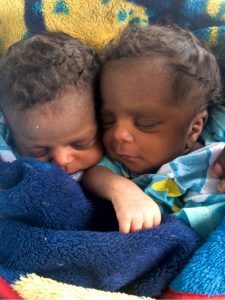 As the conjoined twin baby girls rest and recover with their parents in Vanga, please pray for good health and that as they grow in stature, they would come to know their Heavenly Father and grow in spiritual maturity as well. Finally, you can support Mission Aviation Fellowship’s critical ministry to make emergency medical flights like this possible! Please click here to support the life-transforming ministry of MAF. Praise God for a successful separation surgery for these conjoined twin girls! Pray for these baby girls in the DRC to grow in health. Pray that as these girls grow in stature, that they would come to know their Heavenly Father and grow in spiritual maturity. Ask God to make the funds available for MAF's Kodiak repair project so they can continue to provide emergency medical flights like this.